Your choices. Our unbiased support. Track your baby's wet and dirty diapers as well as their feedings with this free printable! This printable list will help you complete your registry and prep the nursery to be ready for your new bundle of joy. 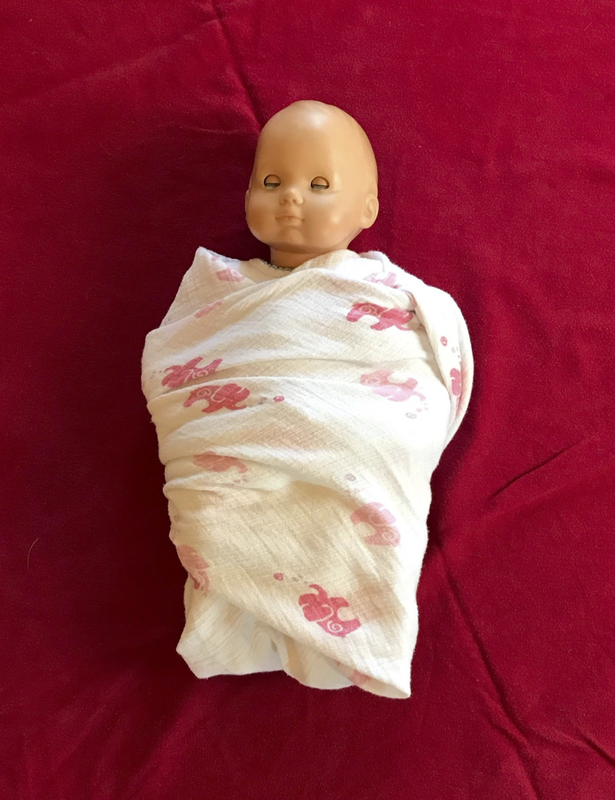 Help your baby feel safe and secure with this beginners swaddle technique. Doulas of Des Moines serves a 50 mile radius around Des Moines, Iowa including Ames, Ankeny, Altoona, Bondurant, Clive, Des Moines, Indianola, Johnston, Urbandale, Waukee, West Des Moines, Windsor Heights, and more.